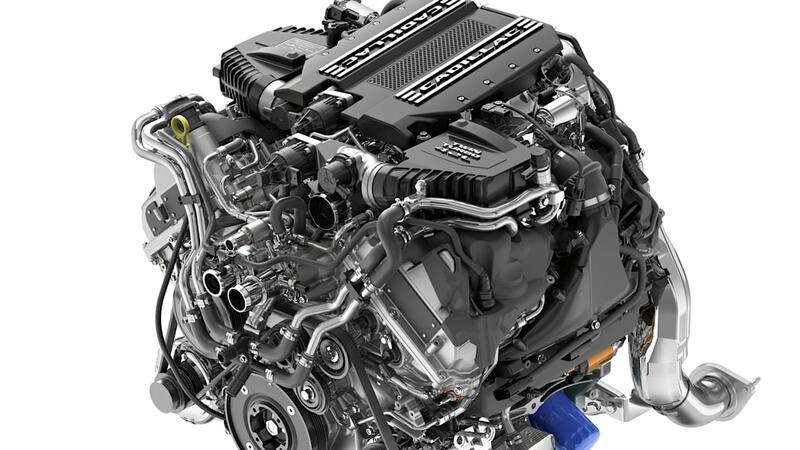 Cadillac boss shoots down rumors Corvette will borrow exclusive powerplant. 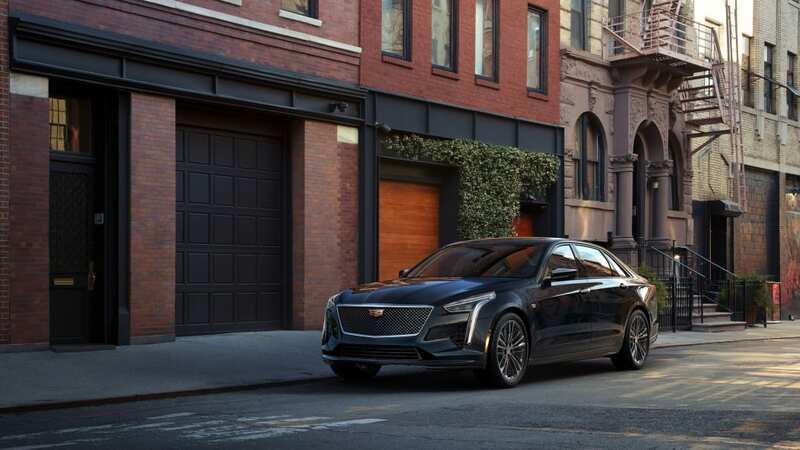 NEW YORK — Cadillac president Johan de Nysschen bluntly shot down rumors his brand's powerful twin-turbo V8 is also headed for the Chevy Corvette. 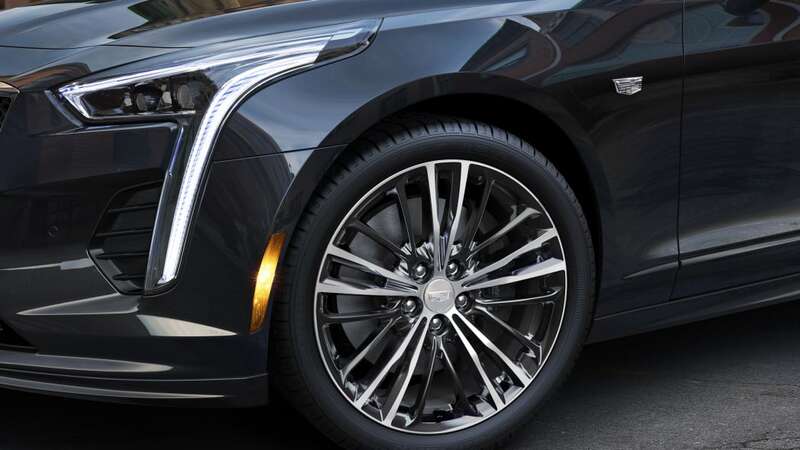 Speaking Wednesday at the New York Auto Show, he said: "Just quit the speculation it's headed for Corvette. It's not." 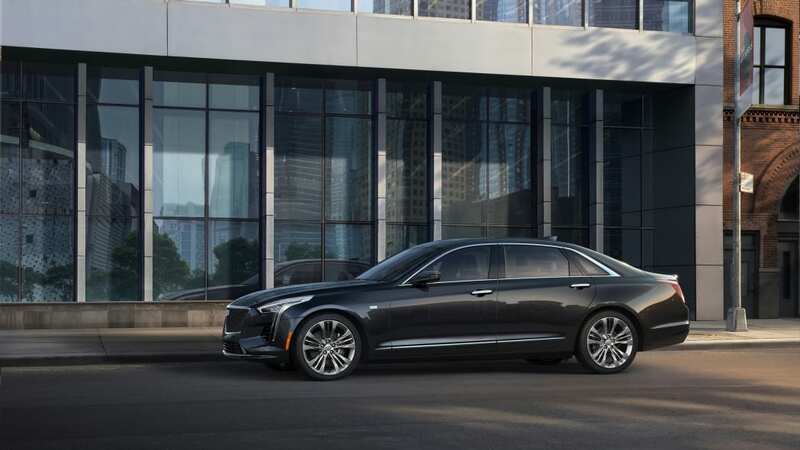 The 4.2-liter V8 cranks out 550 horsepower and 627 pound-feet of torque in the Cadillac CT6 V-Sport, which debuted at the show. 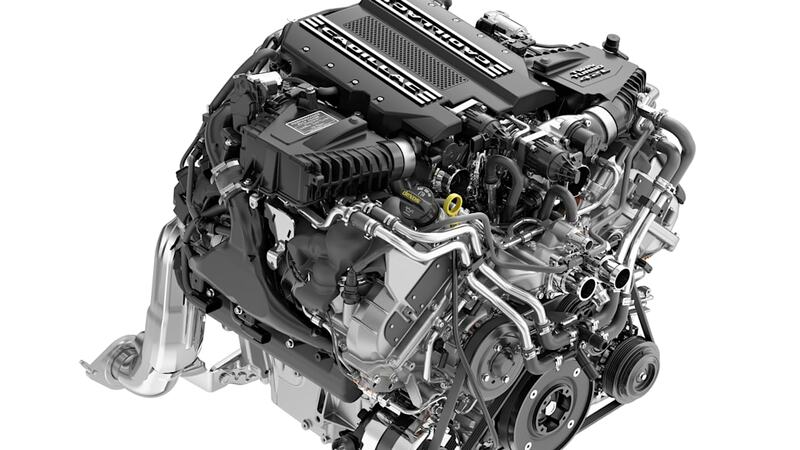 With that kind of performance and the fact the engine will be hand-built at the General Motors Performance Build Center in Bowling Green, Ky. — at the Corvette factory — led enthusiasts to presume the engine would eventually be under the Vette's hood. 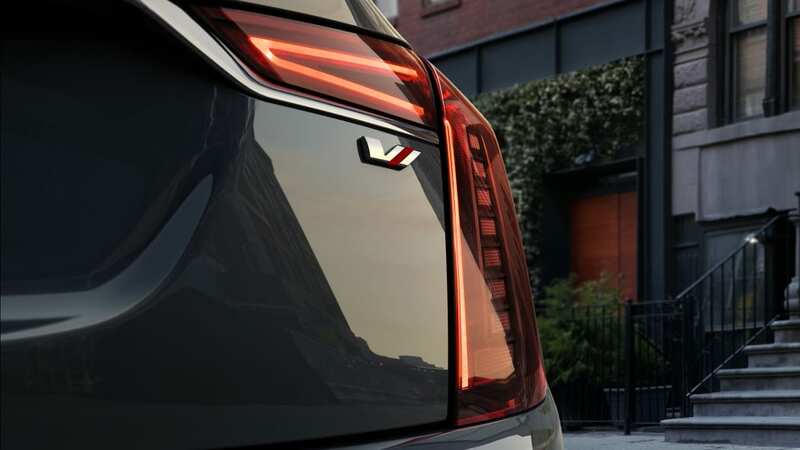 De Nysschen, however, argued the engine will also focus on levels of refinement, rather than the Corvette's raw, visceral dynamic. "I think Corvette wants a different kind of character," he said. 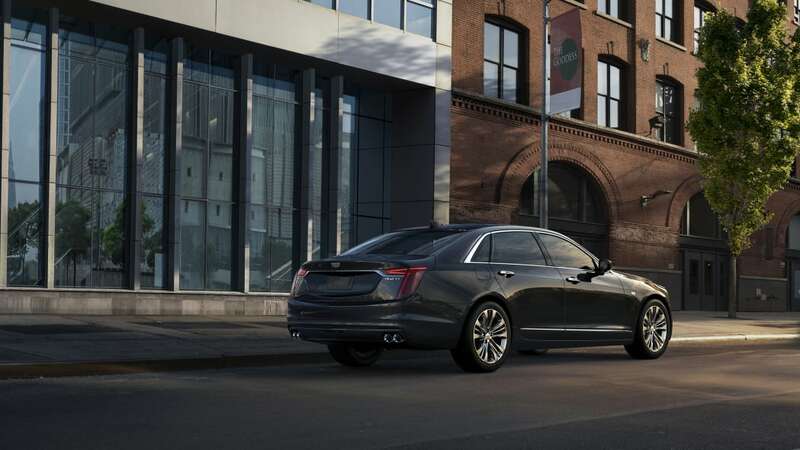 In fact, the V8 is set to be only for Cadillacs, de Nysschen said, giving the luxury brand its first exclusive engine in years. "It's a matter of being a thoroughbred luxury car," he said. 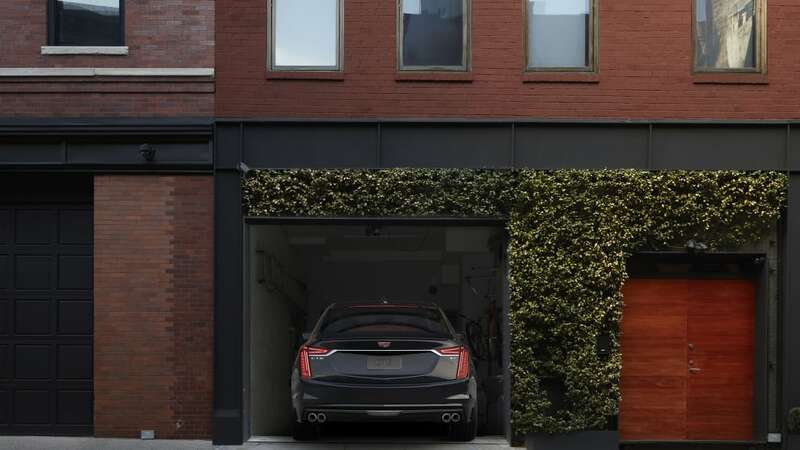 "It's really only a luxury brand that could recoup this [development] cost." 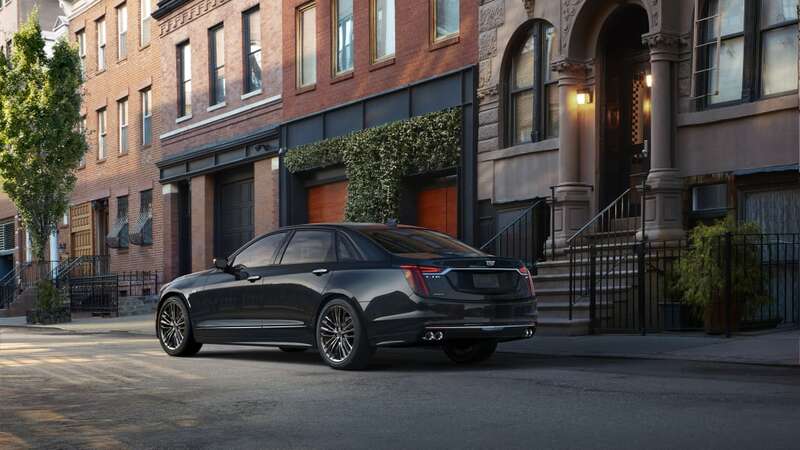 A version of the engine making 500 hp and 553 lb-ft will also be used in other Cadillac models. De Nysschen declined say which vehicle will get the engine next. 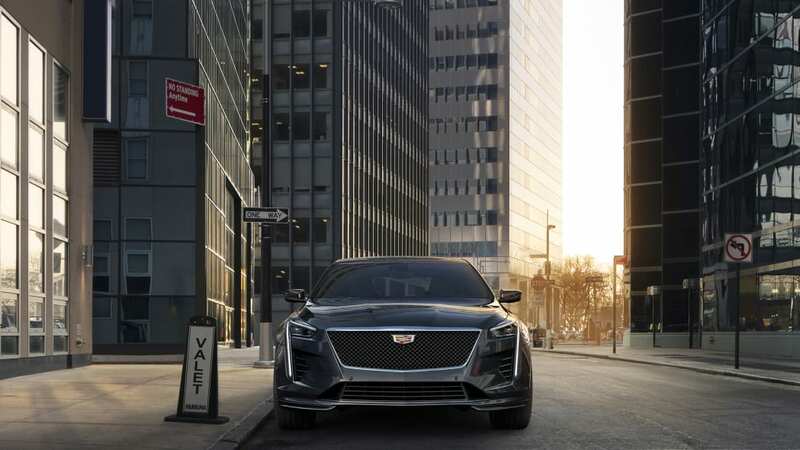 The new V8 uses a "Hot V" configuration more common to German performance cars, and has direct injection, electronic wastegate control, active-fuel management and stop-start technology. 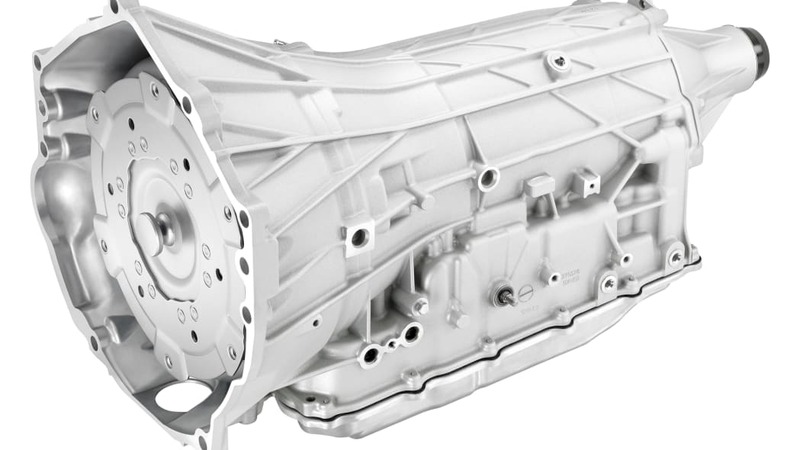 It teams with a 10-speed automatic transmission and fits either rear- or all-wheel drive systems. 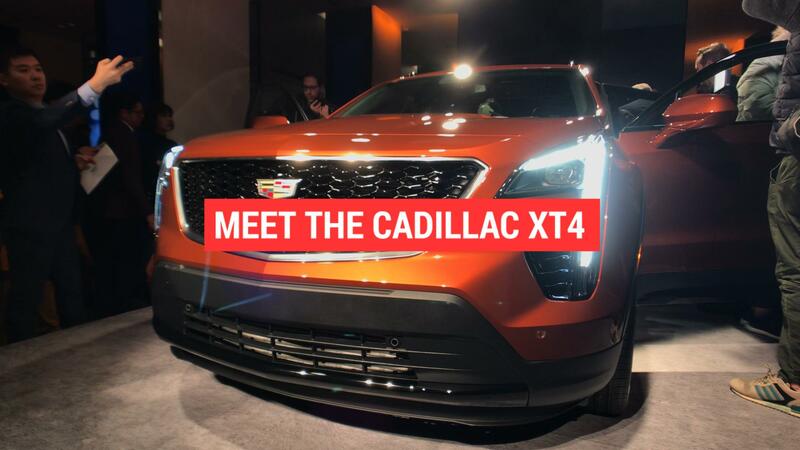 With a new mid-engine Corvette — and potentially more versions of the existing generation Vette — on the horizon, speculation pointed to the sports car getting a twin-turbo powerplant of some sort (V6 rumors also have floated), and the Cadillac 4.2-liter seemed to fit on paper. According to de Nysschen, that won't be the case. 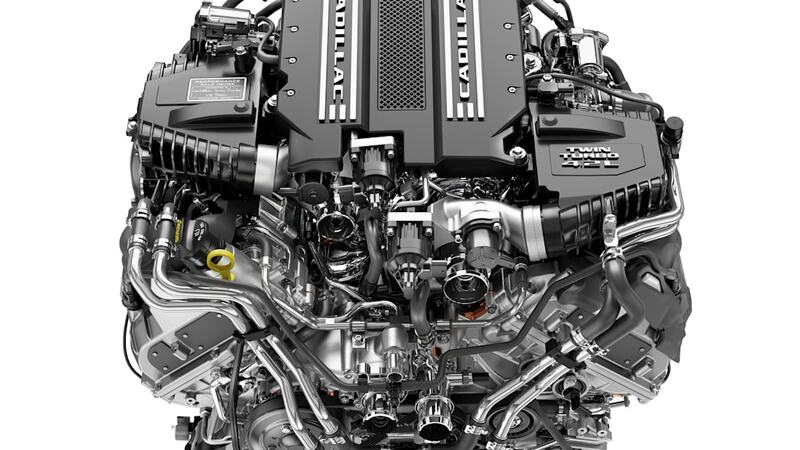 Still, even though the Cadillac boss says this specific engine won't go to Corvette, it's hard to not think some version of this engine, perhaps in a different displacement, could find its way under the hood of the Vette at some point in the future.